LOOKERALA- the brainchild of a group of travel buffs from the IT sector is dedicated towards making travel in Kerala an easy and beautiful experience. We at lookkerala want the adventure and funseekers to explore this state situated in nature’s lap, gifted with bounty of nature/ Mother Earth. 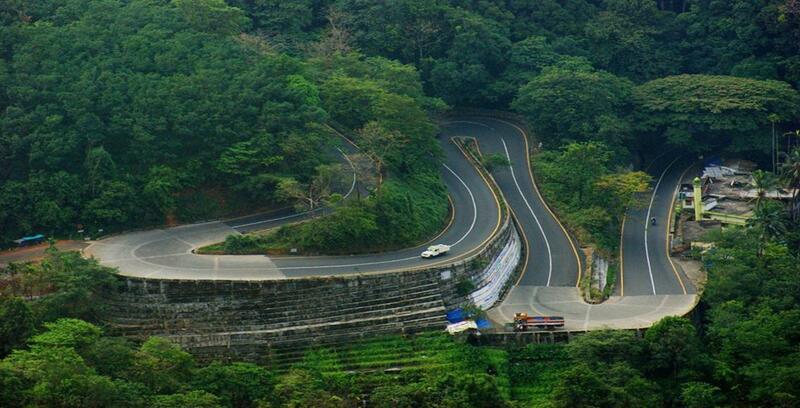 Travelling inspires and we want to make their time in Kerala a memorable one. Lookerala is a unique travel guide dedicated exclusively for your travel in Kerala. We are providing all the relevant details of a tourist spot,from which you willl be able to choose your staying facailities, transport services etc. We never comprise on your comfort and satisfaction. 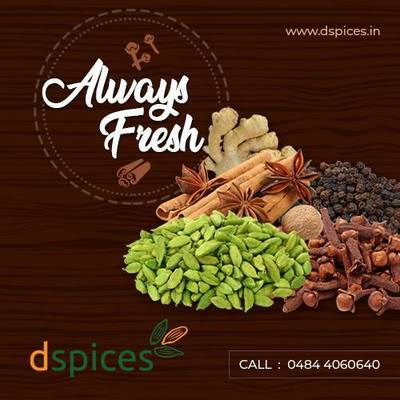 Our entire team hails from Kerala and we are proud to say that we know every nook and corner of Kerala. Like many others who chose Lookerala as their travel guide, you can be rest assured that you are in safe hands when you come to “GOD’S OWN COUNTRY”. For any queries, Contact ‘lookerala@gmail.com’ or call us on-8129990222! !